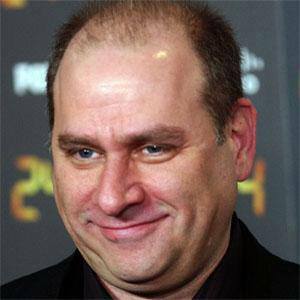 Screenwriter best known for his work on the acclaimed series, 24, which aired on FOX from 2001 to 2010. He graduated from Wesleyan University before starting his career. He won the 2006 Emmy for Outstanding Drama Series for his work on 24. He married wife Lisa Katz, a casting director. He wrote for the series 24, which starred hunk Kiefer Sutherland.